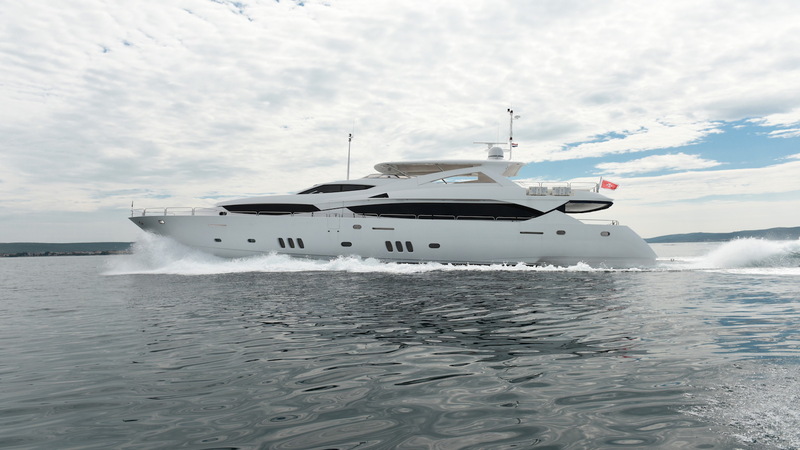 A new addition to the charter market, Ira is one of the newest built charter yachts based in Croatia, able to cater for an ultimate and unique experience of the Adriatic coast. Ira and her six crew members are ready to welcome you onboard and set sail for a journey through one of the most beautiful archipelagos in the Mediterranean with more than 1,200 islands scattered across the coast line. Enjoy both the ride and the view from her generous and versatile flybridge; being the ideal place to unwind and enjoy those Summer nights with family and friends.